We’d love your help. 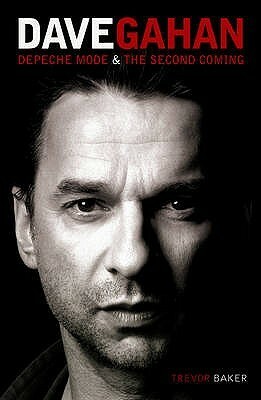 Let us know what’s wrong with this preview of Dave Gahan by Trevor Baker. To ask other readers questions about Dave Gahan, please sign up. I love this man! Fan for life. I didn't know much about the band, I only listened to their music so far. Now I understand them more. I really love how we get to see what were they feeling / thinking while recording each album. And even few songs that I didn't really like, I started to love them because I know more about their history. The text is really brilliant. Enjoyed a lot. Good insight of what is going on behind the scenes.